Post news Report RSS	Belated "Release"
I realized a few months ago that this project will never be finished. There are a few reasons for this, namely that the idea behind it is - well - not good. 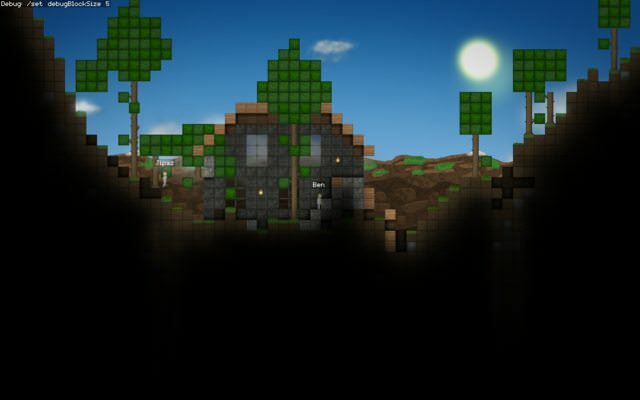 Explorium is essentially a Terraria or Minecraft clone, and that's all it ever was. 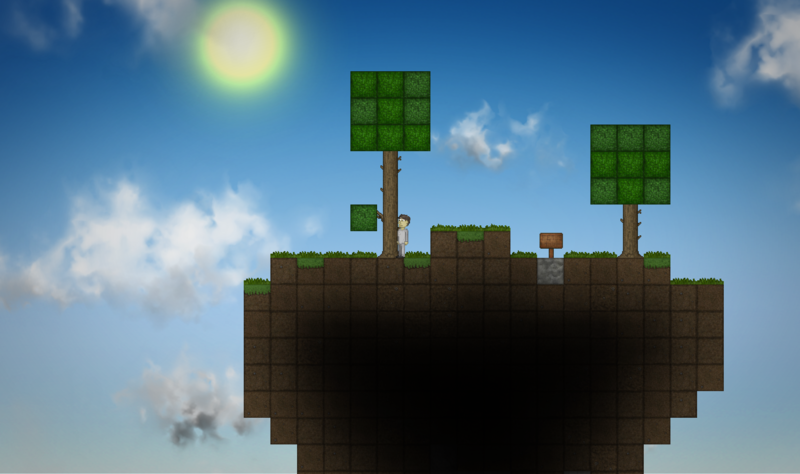 I'm releasing it because a fair amount of people want to play it. I also wanted to bring some sort of finality to this project. A death sentence, if you will. So here it is, the final resting place of a naively conceived game. What is Explorium's Current State? Playable, but not enjoyable, I'd say. 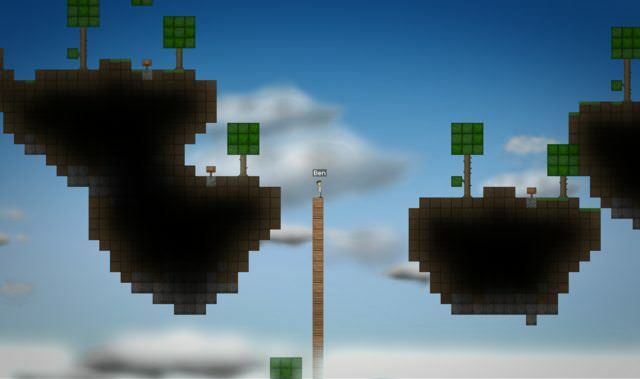 It has multiplayer and lighting and some other basic features, but beyond that it's not much of a game. It probably has many bugs I don't know about, and an equal amount I do know about. Proceed with caution and an open mind, is what I'm saying. So I can Play It? Yes, you can play it! You can download it right here. Windows only, by the way. 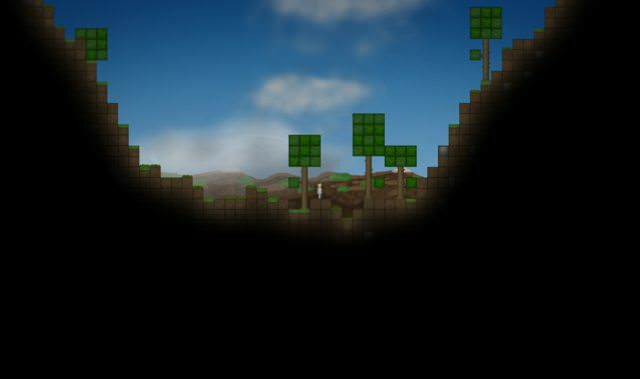 I'm also thinking about releasing the source code if anybody wants it for some reason. Are You Going to Make Something Better, Then? Oh, and this is the closest thing Explorium has to a trailer. It's fairly old, so it doesn't really represent the state of the game currently, but that doesn't really matter. P.S. > Big thanks to those who stuck with this game until the end! Sorry it had to end this way. 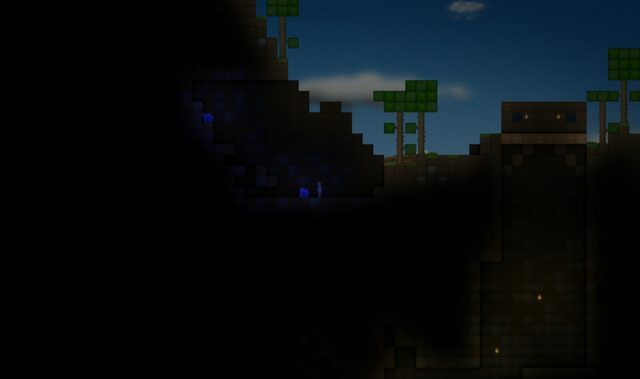 Sort of has a Terraria feel to it... Looks cool!